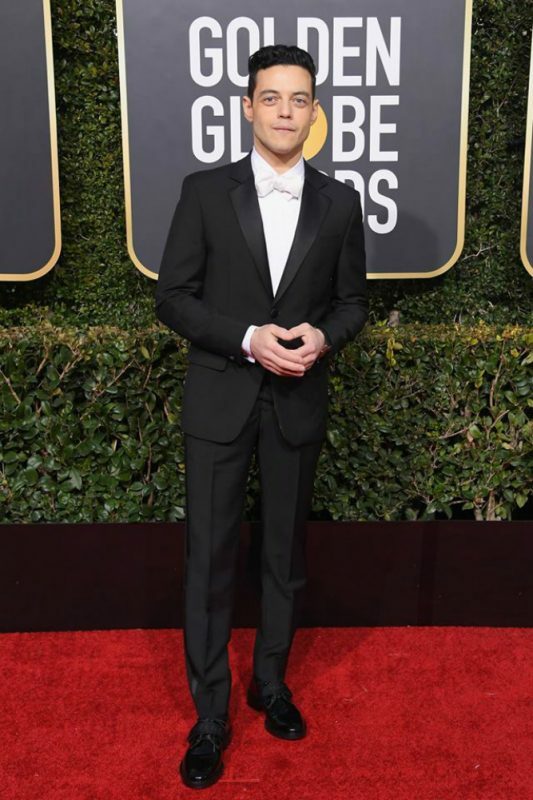 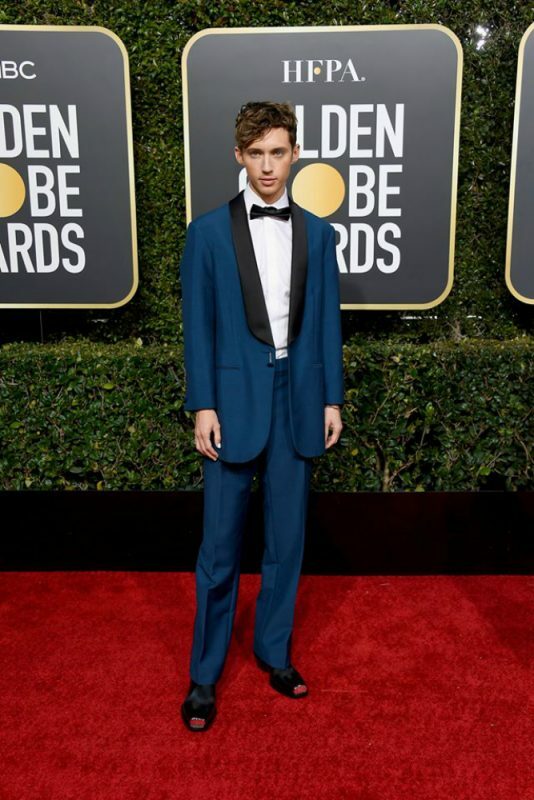 The 76th edition of the annual Golden Globes wasn’t just a celebration of fantastic films, performances and art – it was also a showcase of high fashion and immaculate styles on the red carpet. 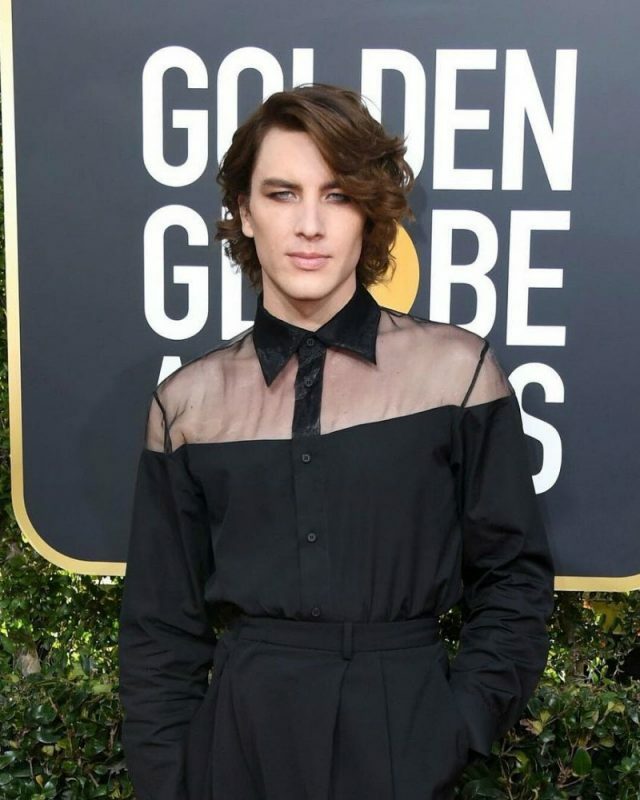 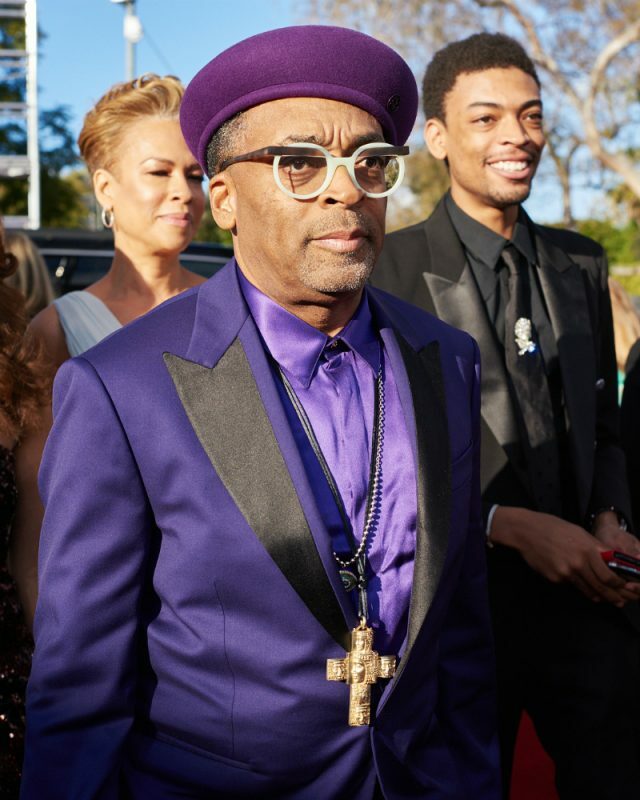 Compared to last year’s Golden Globes celebrations, which saw celebrities don on sombre black outfits in support of the #MeToo and Time’s Up movements, last night’s festivities marked a return of vibrant colours that dazzled. 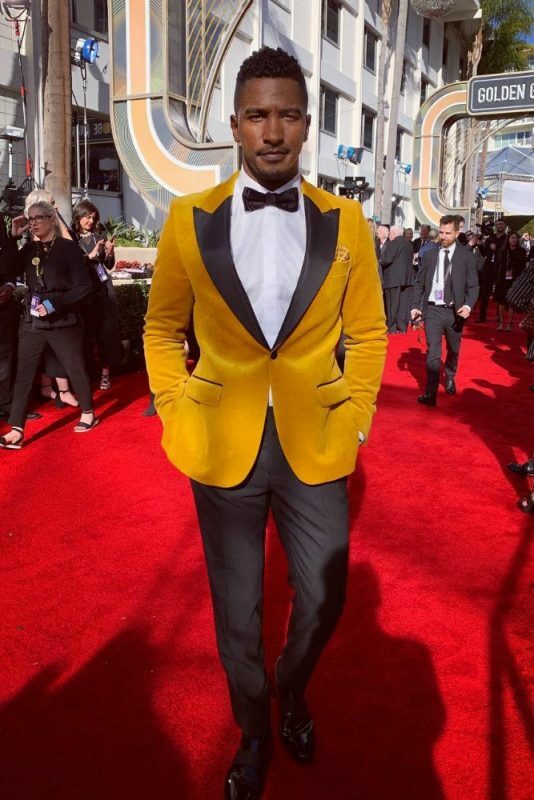 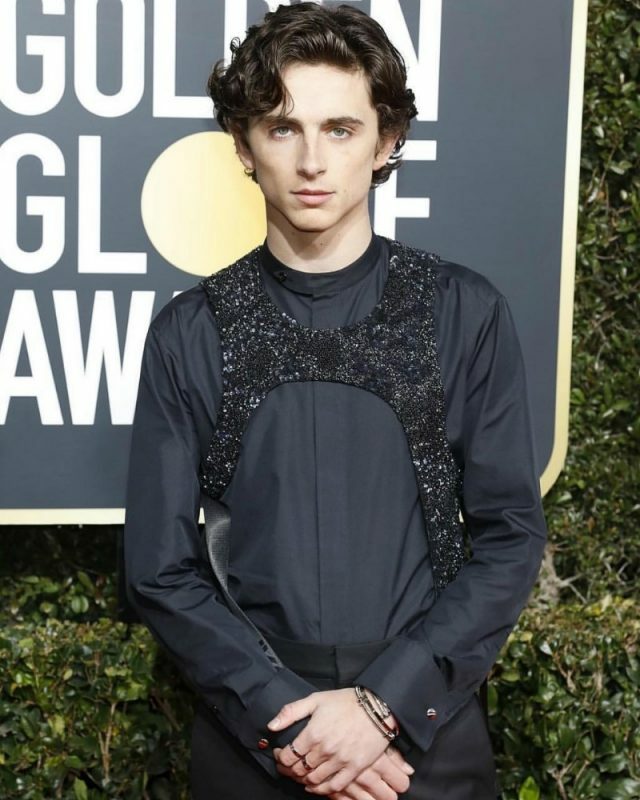 Our favourite male celebrities – dressed in labels such as Atelier Versace, custom Ricardo Tisci for Burberry and the couture brand Randi Rahm – cut striking figures while striding down the red carpet, almost outshining their female counterparts in the process. 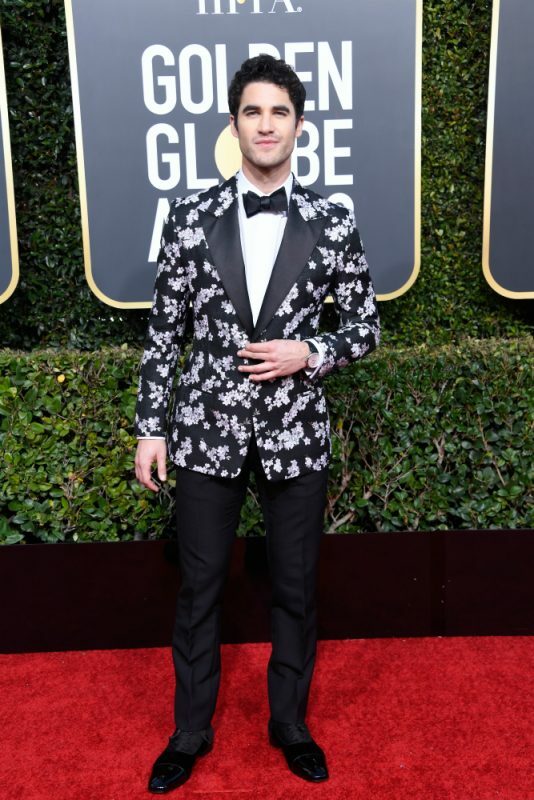 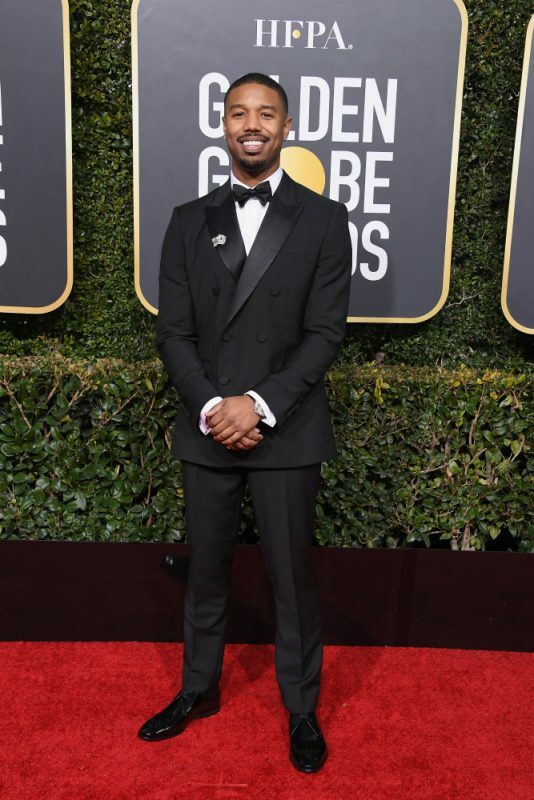 Despite the refined looks and festive atmosphere, some of the stars used the Golden Globes platform to make a stand and remind others that the #MeToo and Time’s Up fight was far from over – they could be spotted wearing pins and bracelets that read #TimesUpx2, designed by Arianne Phillips. 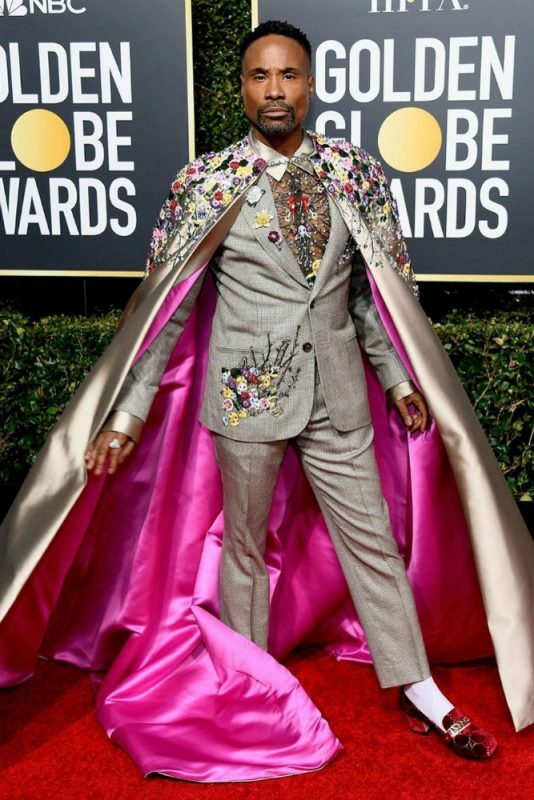 Scroll through the images below to see all the stunning looks.